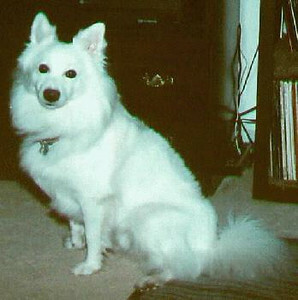 My dog Frosty. 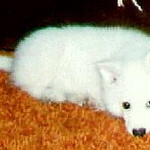 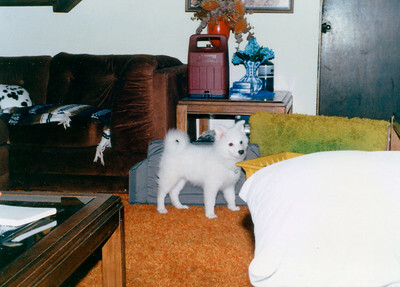 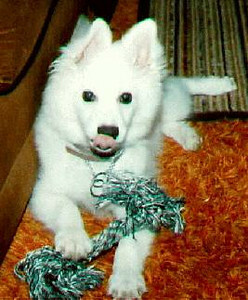 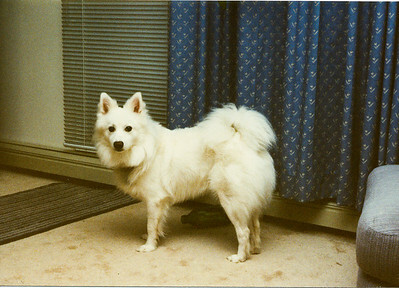 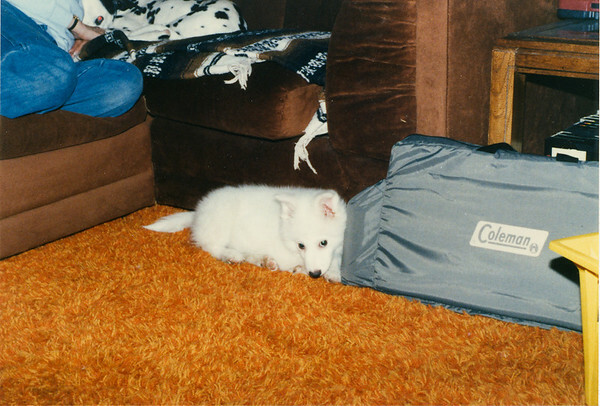 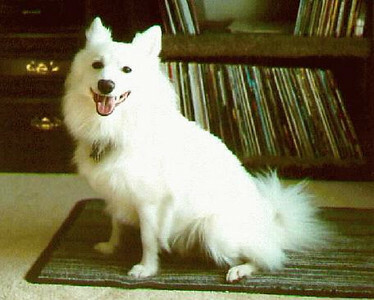 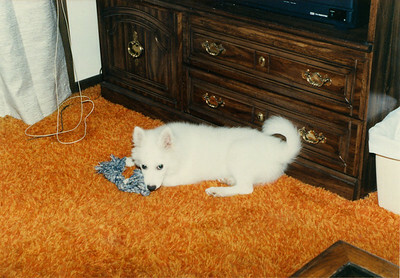 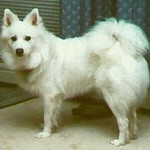 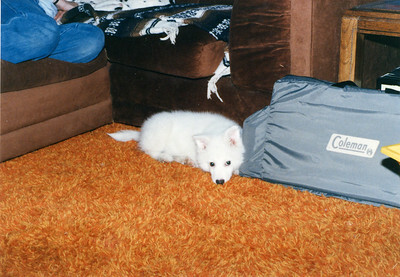 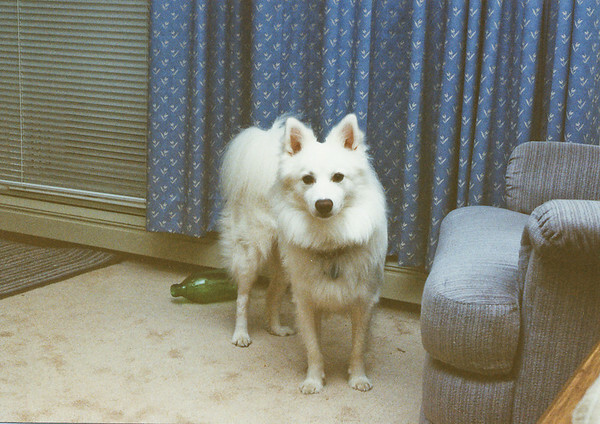 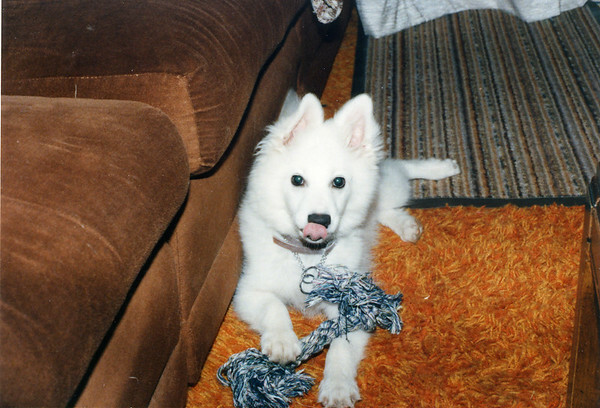 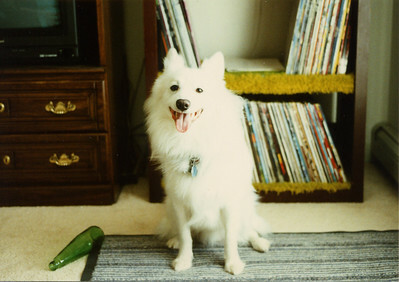 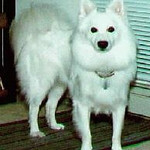 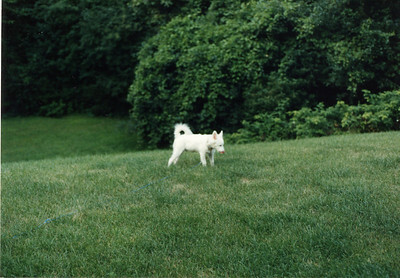 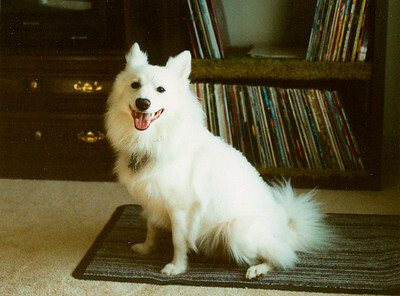 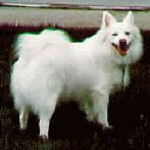 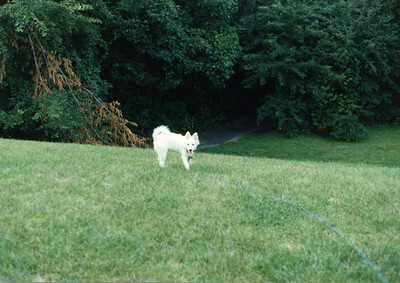 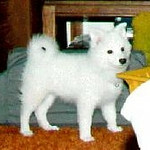 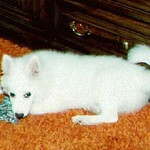 He was an extremely friendly American Eskimo who loved hiking the trails of northern Minnesota. 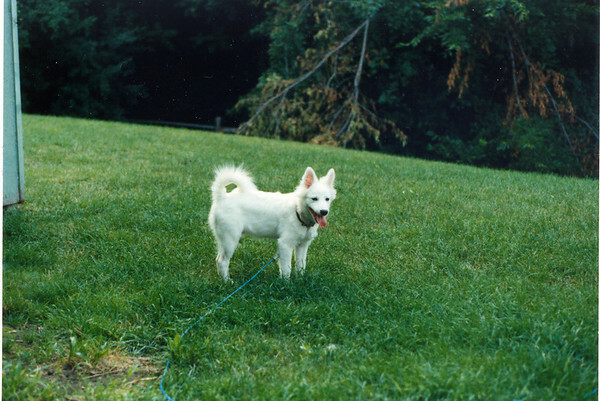 We had a lot of great times together. 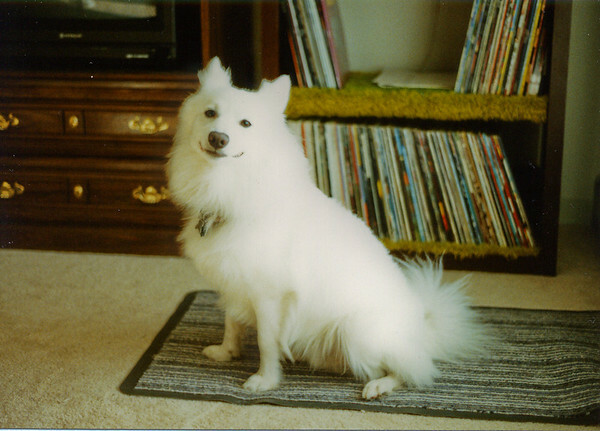 RIP buddy.